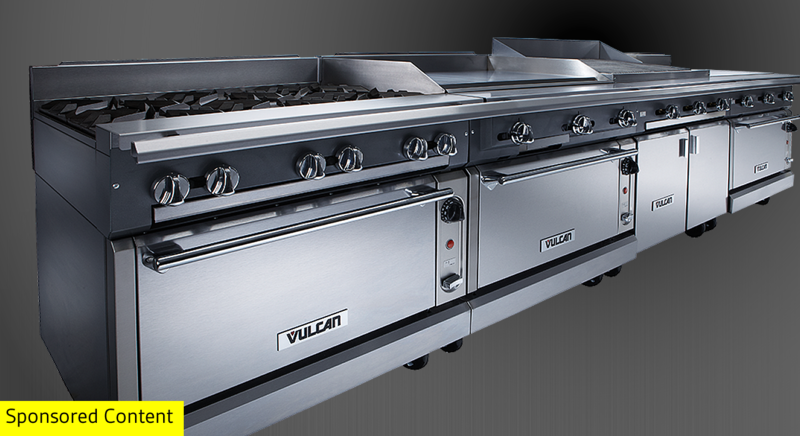 Common questions before and after you purchase your restaurant equipment and supplies. Many factors impact the success of your restaurant. And while we often think of food quality as the most important thing, the reality is that what’s happening in the back of the house not only directly impacts food quality, but it can ultimately make or break both the diner experience and your restaurant’s overall performance. Did you know that cockroaches can run up to three miles in an hour? That speed allows them to spread germs and bacteria throughout your restaurant very quickly. 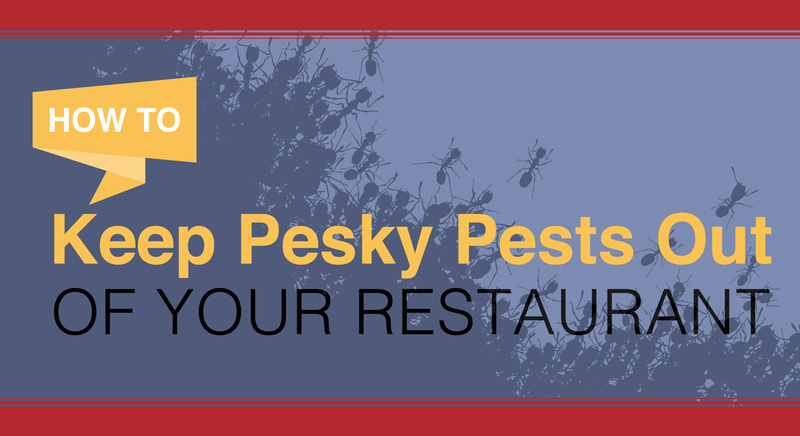 Unfortunately, cockroaches are not the only pest looking to invade your restaurant. Technology has dramatically changed how we live our day-to-day lives; therefore, it is no surprise that high-tech innovations are revolutionizing the restaurant industry as well. Digital capabilities help restaurant owners attract customers, enhance the dining experience, lower overhead costs, and gather priceless data about their customers. Did you know that 19% of restaurant owners are likely to launch a food truck in the next two years? The food truck industry is booming… do not get left behind! Taking your restaurant on the road is a great way to grow your brick and mortar restaurant business. For decades, food delivery has mostly been limited to pizza and Chinese food. But, with our fast-paced lifestyles, along with the ease of online ordering, there is a new way to dine: on demand. In fact, 55% of consumers order restaurant takeout or delivery at least once a week. Mission’s latest eGuide, The Delivery Race: Boost Restaurant Sales with On-Demand Dining, shares why you should consider adding delivery services to your restaurant. Spring is officially here! And with it comes everyone’s favorite spring task, SPRING CLEANING. Restaurants have an obligation to keep everything clean all year round, but why not go the extra mile and implement a spring cleaning list? Teaching your staff the proper way to serve wine will help increase your restaurant’s wine sells and enhance customers’ dining experience. Our latest infographic is a handy resource packed with tips for serving wine. Need a choking poster for your restaurant? Download our MissionRS choking poster for free. Or visit one of our store locations in Texas to get yours. With over 4,000 victims a year, choking is a serious hazard in restaurants. According to govdocs.com, a handful of states require food service establishments to display a choking poster to illustrate how to handle a choking emergency. We love the way these artists have drawn attention to the importance of reacting appropriately in a choking emergency while making the educated guide a little more entertaining. Here are some of the most unique choking posters we could find on the internet. Do your food costs add up? Controlling and monitoring your restaurant’s food costs is a never ending, yet essential task every successful restaurateur knows well. Get the lowdown on controlling food costs and some tips for accurate cost tracking with this new infographic. Sustainability is becoming an increasingly attractive business strategy for restaurant owners. Why?